World Class Graphics & Displays creates custom displays for trade shows. Because their customers are located throughout the US and research products online, World Class wanted better insight into the buyer’s journey. World Class tapped McNary Marketing & Design to update its e-commerce website. “McNary’s portfolio and design samples lent themselves well to what we wanted to accomplish: add responsive to the mobile site, improve navigation and have a clean yet creative design,” said Jason Hauschild, president. 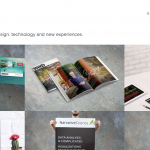 A minimal number of clicks was a priority for the new World Class site. The McNary team achieved this by embedding images in the sub-navigation menus. Visitors can now see product examples at a glance before clicking on a category. “Because our customers are other marketing professionals, we’re dealing with a creative user base. We wanted to show our products visually rather than with just words,” Hauschild explained. Another drawback of the old website was that it was only designed for desktops. As the number of mobile users increases each year, World Class needed a solution that allowed their customers to search and identify products on any device with ease. World Class also wanted a better way to track website visitors. The old site has basic analytics but couldn’t determine if the traffic came through a pay-per-click (PPC) campaign or search. “Our website is the backbone of our marketing strategy. All of our PPC, organic traffic, direct mail and telemarketing campaigns direct users to the website. It’s critical that we understand traffic trends so we can proactively grow visitors,” noted Hauschild. McNary also recommended switching to Zoho, which is a CRM system. Zoho enables World Class to generate automated email campaigns based on user activity. 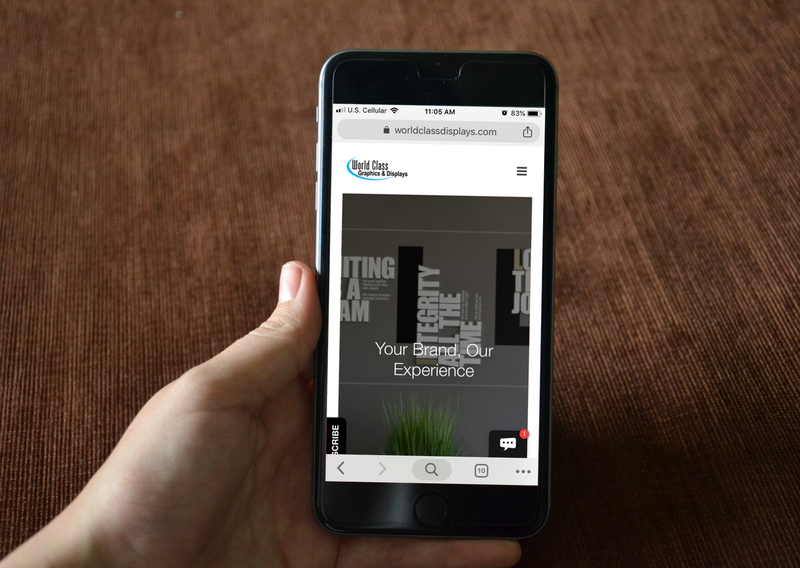 World Class Display’s website is now mobile user friendly! 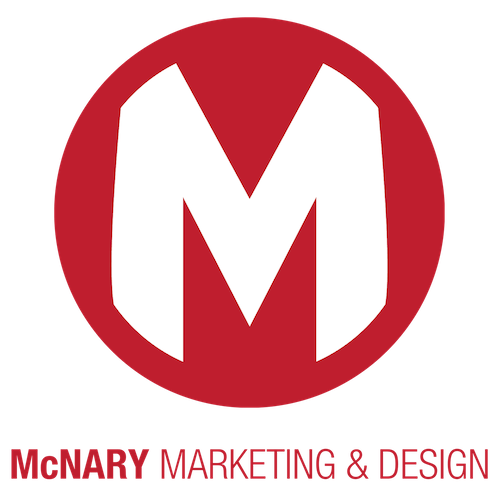 After the website relaunched in early 2016, McNary continues to support World Class with frontend design, Google AdWords, monthly PPC campaigns and social media advertising on Facebook and LinkedIn. This partnership gives World Class the confidence that a keen eye is monitoring and analyzing their web traffic every month.